Facebook is a popular free social networking website that allows registered users to create profiles, upload photos and video, send messages and keep in touch with friends, family and colleagues. Twitter is a free microblogging service that allows registered members to broadcast short posts called tweets. Twitter members can broadcast tweets and follow other users’ tweets by using multiple platforms and devices. Google+ (pronounced Google plus) was Google’s social networking project, designed to replicate the way people interact offline more closely than is the case in other social networking services. This website is no longer offered to new users and plans to shut down remaining accounts in 2019. Pinterest is a social curation website for sharing and categorizing images found online. Pinterest requires brief descriptions but the main focus of the site is visual. Clicking on an image will take you to the original source. For example, clicking on a picture of a pair of shoes might redirect users to a purchasing site and an image of blueberry pancakes might redirect to the recipe. Brian Solis created the following social media chart, known as the conversation prism, to categorize social sites and services into various types of social media. Social media is becoming an integral part of life online as social websites and applications proliferate. Most traditional online media platforms include social components, such as comment fields for users. 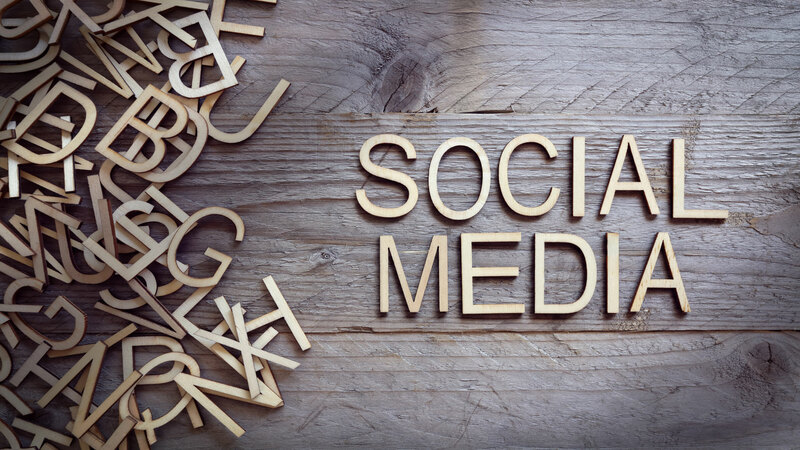 In business, social media is used to market products, promote brands, connect to current customers and foster new business. Social media analytics is the practice of gathering data from blogs and social media websites and analyzing that data to make business decisions. The most common use of social media analytics is to mine customer sentiment to support marketing and customer service activities. Social CRM (customer relationship marketing) can be a very powerful business tool. For example, establishing a Facebook page allows people who like your brand and the way you conduct business to like your page, which creates a venue for communication, marketing and networking. Through social media sites, you can follow conversations about your brand for real-time market data and feedback. In terms of customer feedback, social media makes it easy to tell a company and everyone else about their experiences with that company, whether those experiences are good or bad. The business can also respond very quickly to both positive and negative feedback, attend to customer problems and maintain, regain or rebuild customer confidence.